For the installation and the performance The Plant orchestra, at Project Space Tilburg, Alexandra Duvekot collected ill plants with the Plant Ambulance, ‘Plantulance’ all around Tilburg. 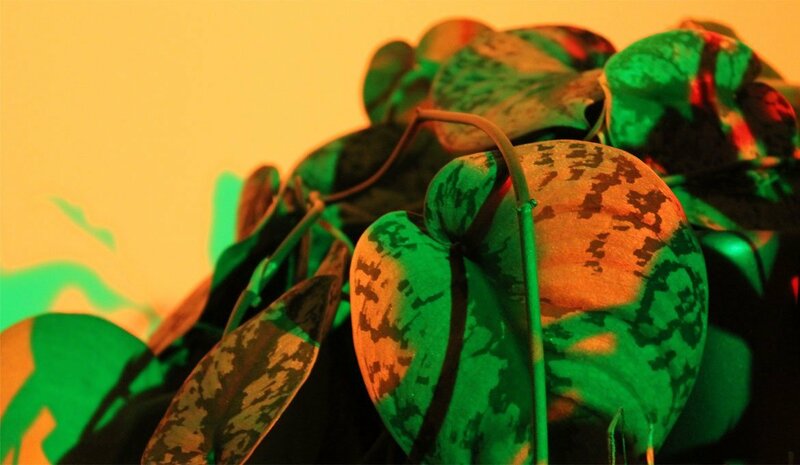 The artist will interact with these ill plants during a performance. From the moment that the plants have been taken into care, the plants are looked after and daily interact with sounds they like. While nurturing the plants Alexandra Duvekot investigates their differences in behaviour. The Plant Orchestra is assembled from the collected ill plants which the people of Tilburg have donated to the project. The public performances, in which the artist interacts with the ill plants on a 432 Hz pitch, is a musical voice composition in combination with tuned down sounds hooked op to the plants with sensors. The on-going research is a major part of Duvekot’s work. Therefore the performance starts with a lecture on research about the sound of plants and the possibility of contact between human and plant. If you think your plants in your living room dig your music taste you might be wrong! They are not only listening to music, they react on it. Are you wondering why your orchid stays so small or your fern only likes to be in the bathroom? It might not only be due to the humidity of the shower. And on top of this, they produce sound as well! Fascinated by this all artist and musician Alexandra Duvekot started researching the sound of plants early September 2012. The desire to hear the sound of plants lead to thorough research and dialogues with several scientists, sound experts and philosophers around the world. 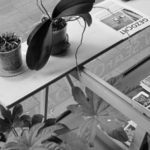 For radio Incubate she will present an hour full of ‘Plant hits’, some interesting facts about plants and she will tell you about her installation at Project Space Tilburg and how she performs with The Plant Orchestra. Alexandra Duvekot is a musician and an emerging artist. Her work is best described as the work of a storyteller, an inventor travelling between a created world and the actual space in which she performs. Her main goal is to transform a space into another world. Working with few elements, she invites the audience to look at things from a different perspective. On stage Alexandra Duvekot experiments with different ranges of media. This includes sculpture, video, performance and sound, the last being a fundamental aspect of her work. Recurring elements include scientific phenomena, sculptural-like installations, and experimental performance. Abstract situations are created in which the question arises: is this reality, invented reality, or fantasy? Do people need to believe in something to make it real? The plant Orchestra is an example par excellence.